We love to give back to our community and help this journey to language learning be a success. Best part is it's all free! Realize your vision for student achievement through an entire customized district course for every teacher and overcome your challenges. At our workshops teachers have the unique experience of learning a language that they do not typically teach. We refer to this as the "student experience." Our bookstore allows you to filter by language and by level. First, select your language. Then, select your preferred level of study. 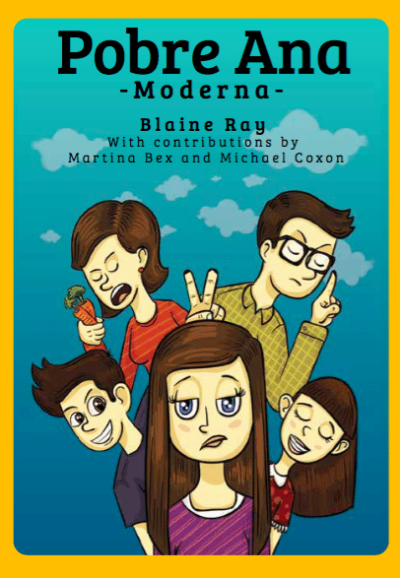 TPRS Books started with Blaine Ray, the proponent of TPRS® foreign language learning method. In the late 1980s, Ray worked as a Spanish teacher. He struggled to engage his students in learning to read, write, and speak a new language. So, he created a teaching strategy based on the idea that the brain needs Comprehensible Input (CI), a compelling and repeated message that helps students understand the language — even if they haven’t learned all the grammar and vocabulary just yet. That teaching strategy, now known as TPRS® or Teaching Proficiency through Reading and Storytelling, has pushed us to be devoted to worldwide teacher training. We also focus on the continual creation of materials, including children’s novels, that emphasize the implementation of CI for classroom learning. Our trainers are in the classrooms with students and travel the world training teachers in school district and regional workshops. Join our workshops and browse through our online bookstore to see how you can share the gift of language to your students more effectively. Find out more about what is on our curriculum and get started today! 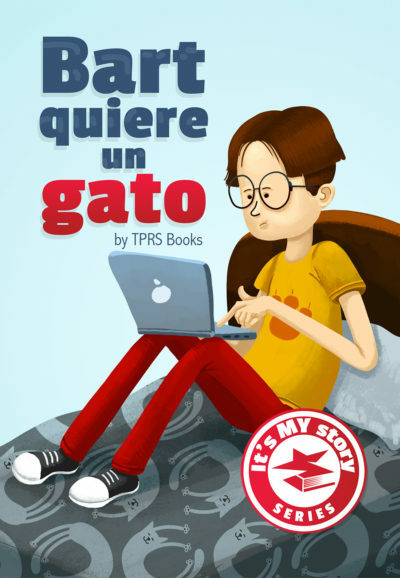 TPRS Books focuses on publishing TPRS®- based foreign language learning books. 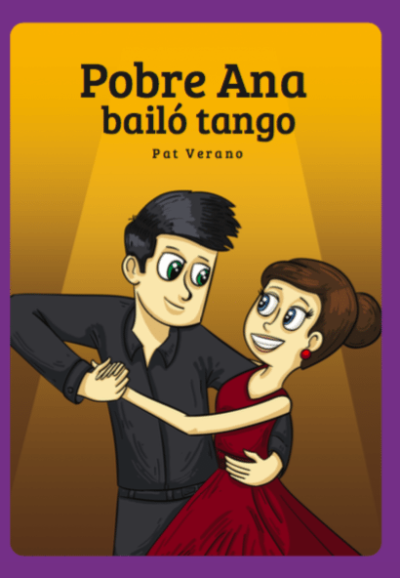 We create novels and interactive books with stories that don’t only appeal to the young audience but also highlight the most commonly-used words and phrases of a foreign language. Reading or listening to conversations and stories in a new language helps students acquire the Comprehensible Input they need to understand it faster and better, and eventually write and speak it. Our bookstore offers a range of story selection — from detective and friendship tales to choose-where-the-story-goes type of children’s novels. 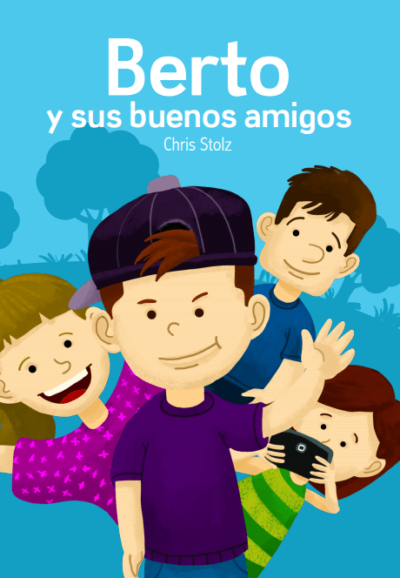 These books are available in various languages, including Spanish, French, Chinese, German, English, and other languages. They are classified according to grade level, helping you pick the material that’s suitable to the needs and interests of your class. 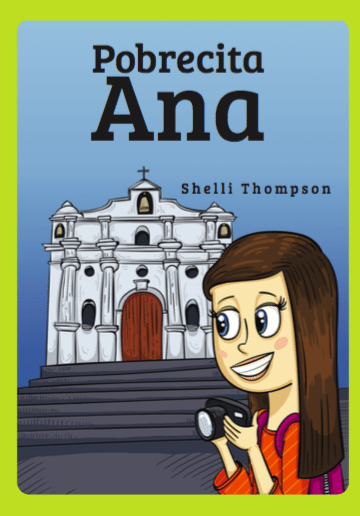 On top of the teacher training we provide, we offer resource materials that help you use TPRS books in your class efficiently. Ready to hold a TPRS® class? Check out our online bookstore today to get started. Join our national conference, and discover the TPRS® language learning strategy you can pass on to your students. Attending the NTPRS Conference might just be exactly what you need to reinvigorate your teaching, especially if you feel as though you’ve hit a slump or bump. 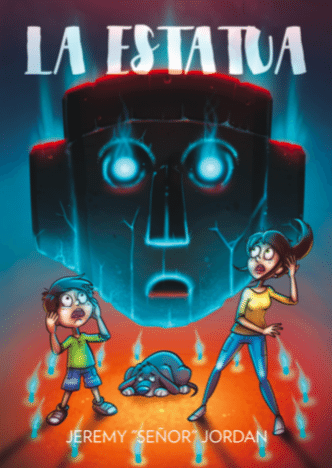 Spanish level 1 book (2018). 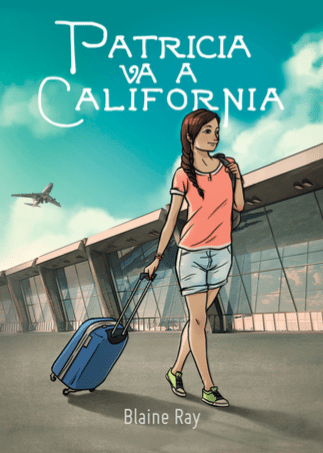 Now with Comprehensible Cultural Readings for each Chapter based on AP themes!!! 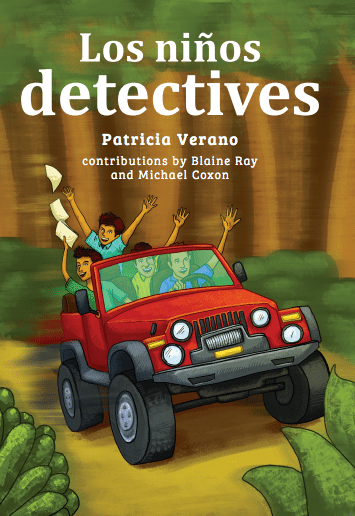 Make your classes come alive with this collection of over 90 stories that support the oral stories done in class (found in the Teacher Guide). 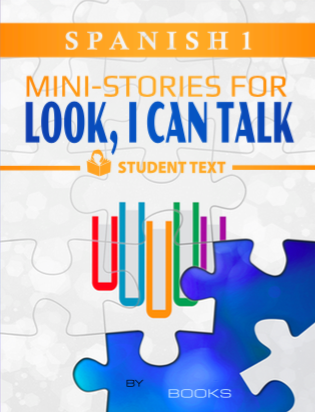 This updated workbook includes a variety of activities for students, guide words, graphics, and a large font for beginning readers. 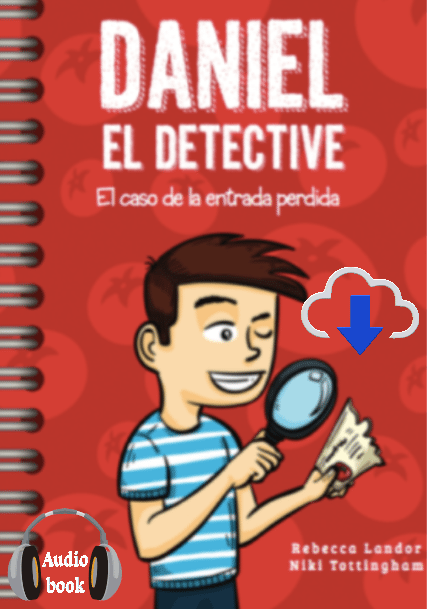 Daniel lives in Spain and dreams of becoming a detective like Sherlock Holmes. He receives a ticket for La Tomatina, a famous tomato throwing festival, and he can’t wait to go with his friends. 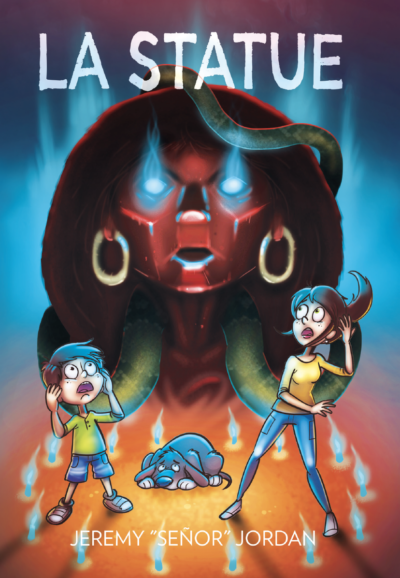 When Daniel wakes up in the morning, he discovers his ticket is missing! 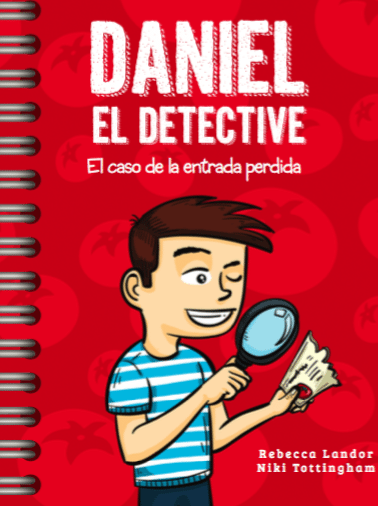 Will Daniel be able to put together the clues to find the missing ticket and attend La Tomatina?